Did you know that just like humans, dogs can suffer from anxiety disorders? 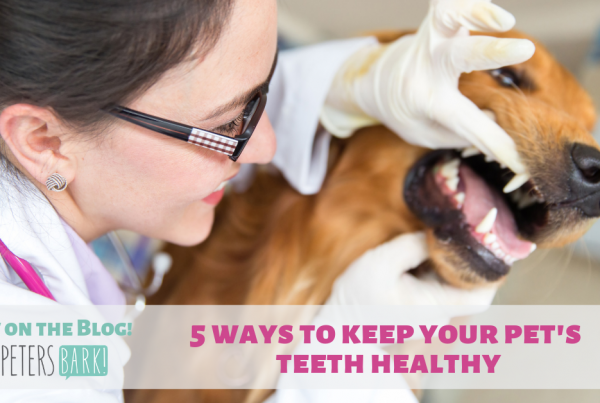 It can affect all kinds of dogs and can cause them to act out in ways that can be upsetting to both you and your pup. Luckily we’ve got lots of natural solutions on our shelves to soothe your best friend without needing to resort to Benadryl or doggy Xanax! At the shop we offer CBD oil that is available in three different potencies, as well as in capsule and treat form – because it’s good to have options!  Feel like a little extra reading? Check out our blog that breaks down exactly what CBD is and how it’s helpful for your pet. 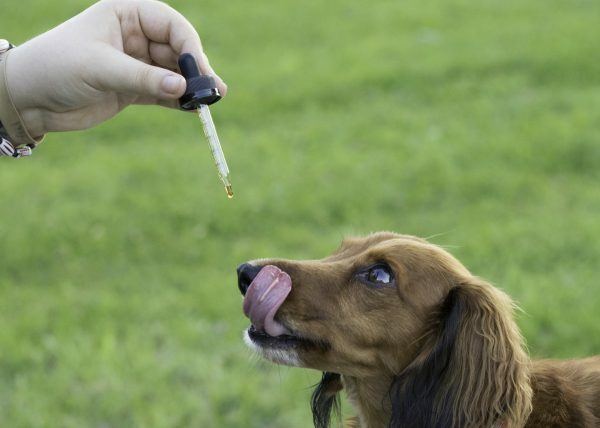 Pet Releaf also has a great blog with tips on how to administer CBD to your pet, as well as other fantastic information on CBD and its benefits. Since 1972 VetriScience and PetNaturals parent company, FoodScience has been discovering natural health solutions for humans and pets alike. Vetriscience and PetNaturals are made from the same ingredients. 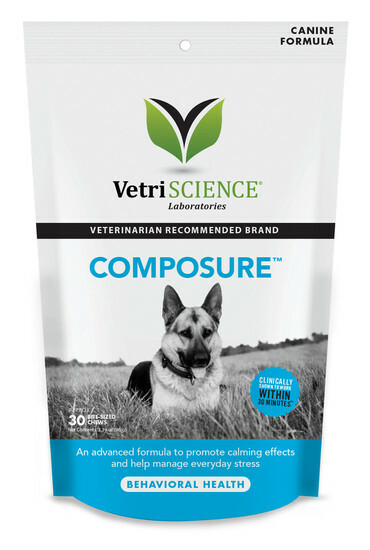 They both use a calming complex of colostrum, L-Theanine, and thiamine (vitamin B1), all of which address stress and provide calming support, and help to balance neurotransmitters for a calm and healthy central nervous system. The only difference between the formulas are that the ingredients are dosed differently per serving. 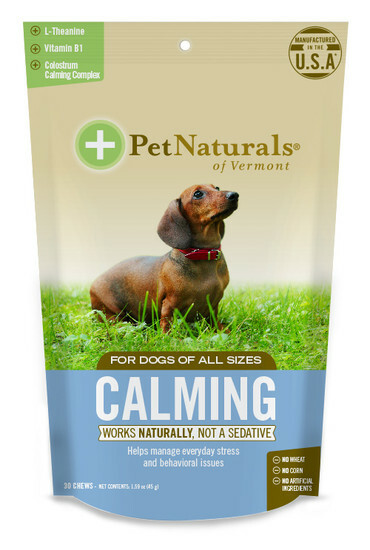 PetNaturals is suited for a less anxious or small dog, and Vetriscience is best for a larger dog, or a dog with higher levels of anxiety. Both are more cost effective than the CBD. These supplements come in a soft, bite-sized, chicken liver flavored treat that works with your dog’s body to alleviate stress symptoms without changing their charming personality or energy. Vetriscience provides a great breakdown that fully explains their ingredients and how they work in conjunction with your dog’s body. 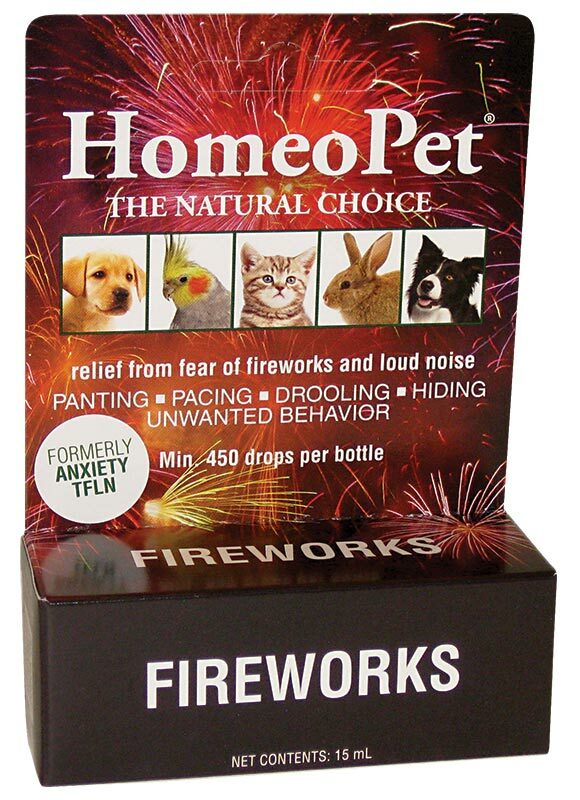 HomeoPet products are made from 100% natural ingredients and are fast acting. 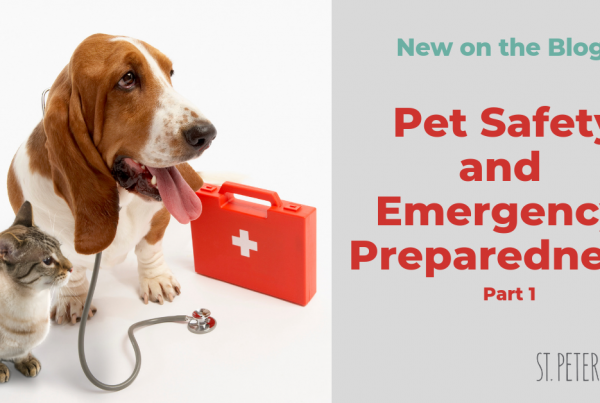 Cofounded by veterinarian Tom Farrington and his brother, Daniel, Homeopet got its start in 1994 after Tom noticed the need for chemical free treatments for common conditions. On our shelves you can find their Travel Anxiety and Fireworks remedies. Travel Anxiety can help to soothe anxieties associated with movement, such as motion sickness. Fireworks eases anxious behavior that is associated with loud noises like thunder. 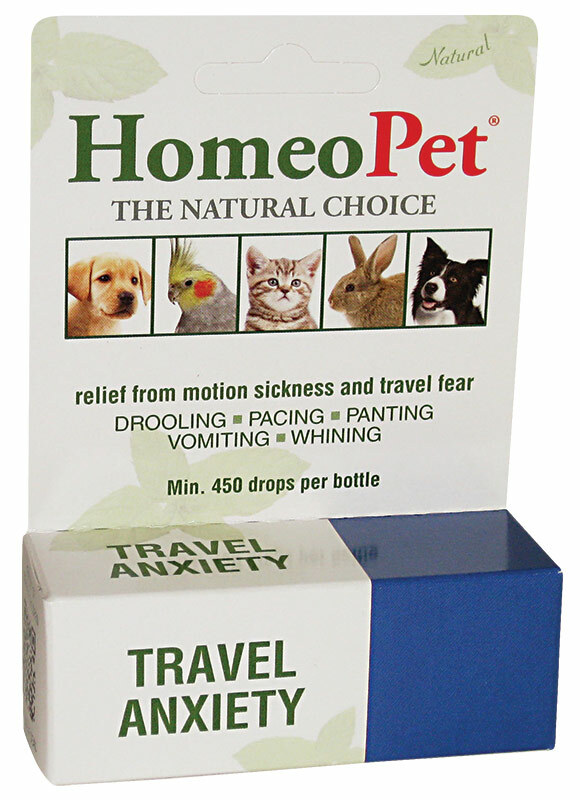 They use only homeopathic ingredients, ensuring a chemical free relief for your pet while staying at a lower price! Just like with us, keeping your dogs mind busy can help to ease anxiety and tension – from horns and hooves to fun Kongs of different shapes and sizes, we’ve got plenty of tricky toys that will help keep your pup engaged and busy. Make sure your dog is getting enough exercise. An inactive dog will become restless and that excess energy can express itself as anxious behaviour. Leaving music on can help overpower what else may be causing distress. If their attitude is consistent and nothing seems to work, training can help. 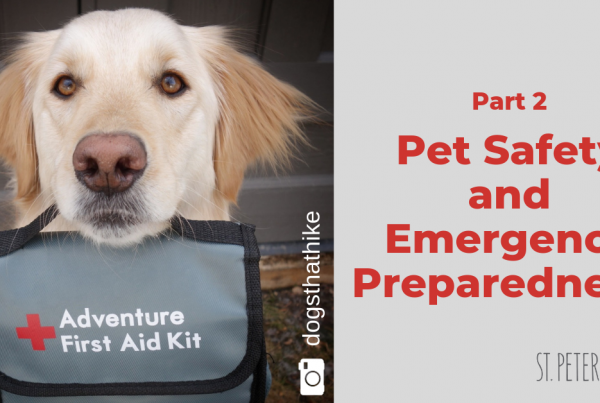 We hope these tips help you and your anxious pup out! Call or stop by the shop if you have any questions or success stories from these products and tips.